We are always flexible to negotiate a reasonable price. Our teams are well equipped and with good experience in the field, are always ready to move your goods safely. Our moving formula in Montreal and the surrounding area is, for several years of activity, well prowled. 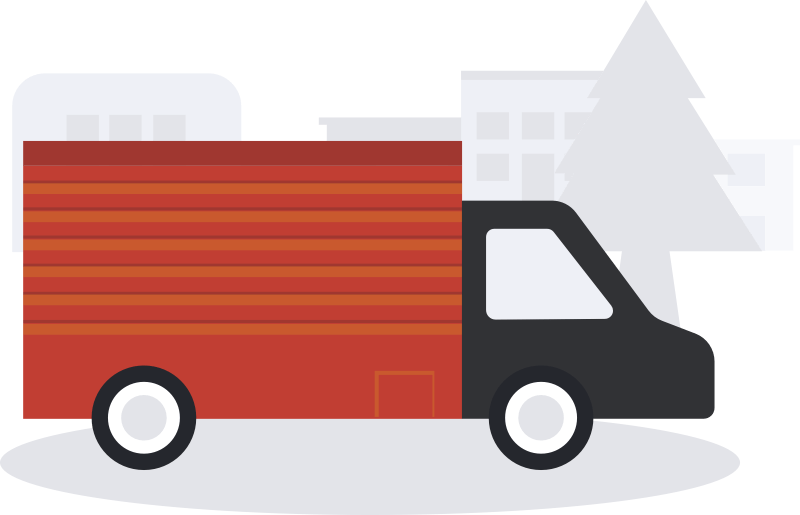 Whether you are an individual looking for speed and price, or care and packaging, or transporting fragile equipment, our teams always respond. Because we know and love our job! 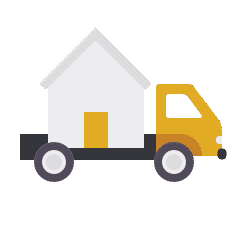 Why call a moving company?